Elegant and Classy by the Lake! 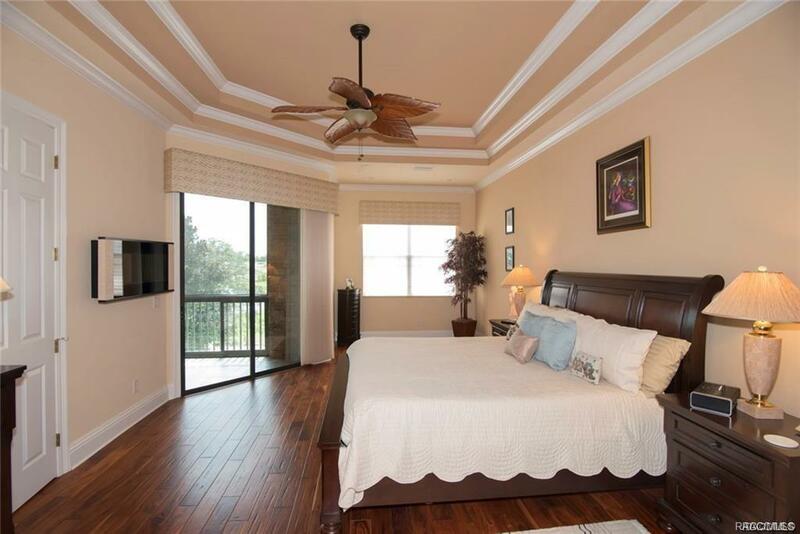 Beautiful 2 story 3/2.5/2 Condominium lavishly upgraded. Amazing view of Skyview's 10 Hole & the Fountain in the lake from your climate controlled Florida Room with glorious sunsets! Condo has a wonderful elevator from the 2 car garage to the expansive Open Main Floor, which has Gas Fireplace the Great Room, a Dancing Electric Fireplace in the Master Suite. 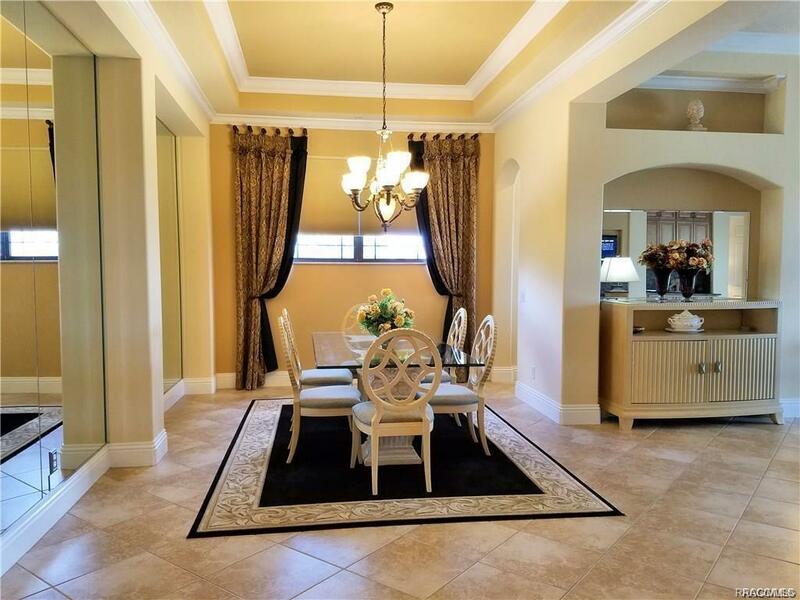 Gourmet Kitchen with granite counter tops, crown & triple crown molding in tray ceilings and on walls. 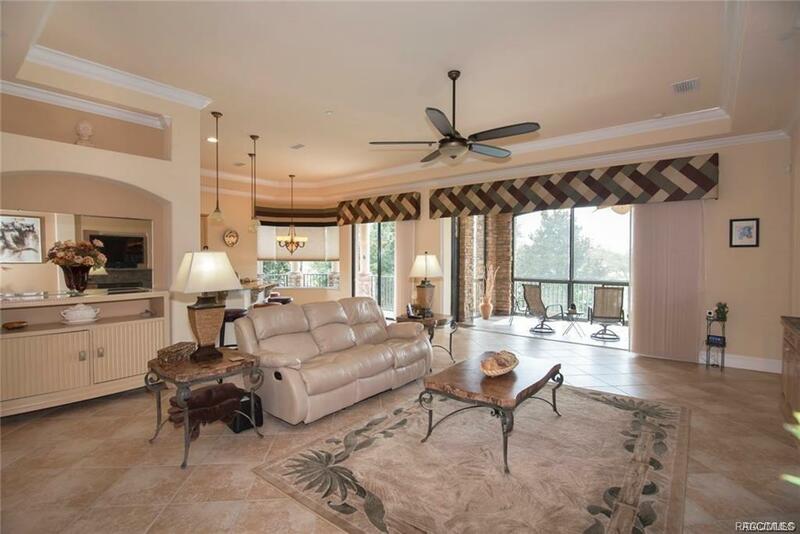 Elegant tile and wood floors throughout, plush carpet in the guest rooms. Designer Cornices & Silhouette Draperies. Carefree Living with a Resort Style Membership is yours!